Do you have the wash-day blues? Don’t face that mountain of laundry alone! Go on down to Soap and tackle that dirty job with your friends. Our state of the art machines are clean and user-friendly. We have various sizes, so that you can do a small load, 10 loads at once, or even a rug or a large comforter. Many machines are equipped with card-readers so that you can use a credit or debit card, or one of our free loyalty cards. 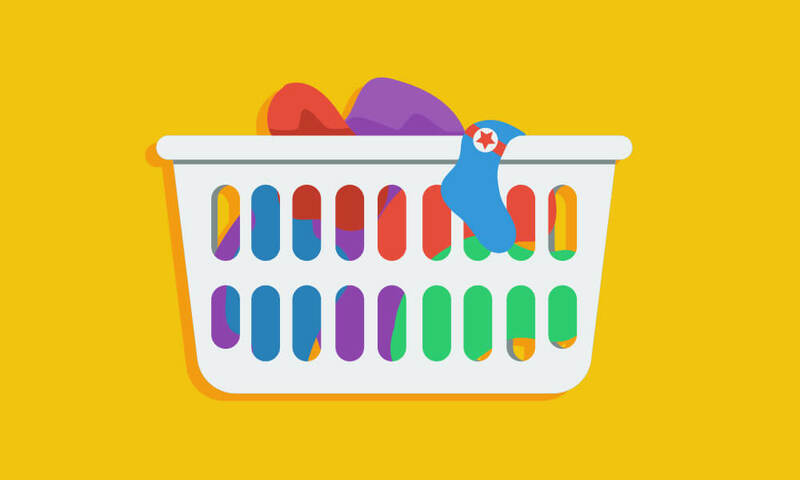 Want to take the drudgery out of doing laundry? With our Drop-off service, you can leave your laundry with us and we will wash, dry and hang or fold it for you. Ironing is also available. Contact Us, call 402.435.0515, or stop in and talk to one of our attendants for more information. 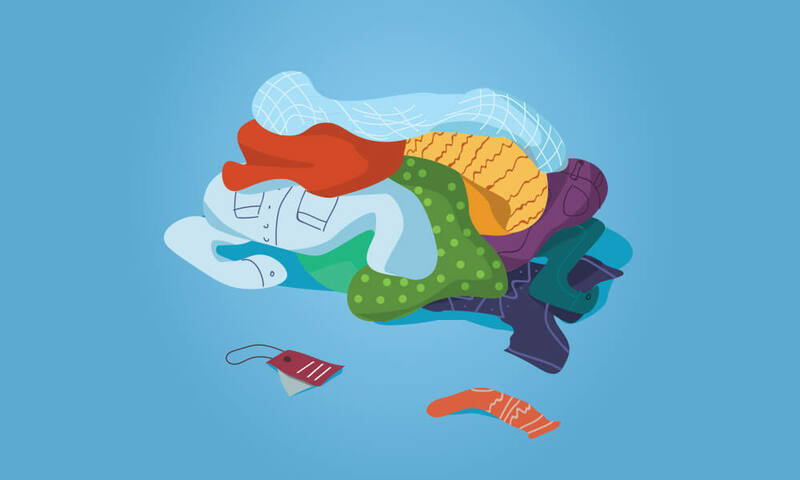 Want the convenience of our Drop-off laundry service, but don’t have time to drop it off? We are now offering pick-up and delivery. 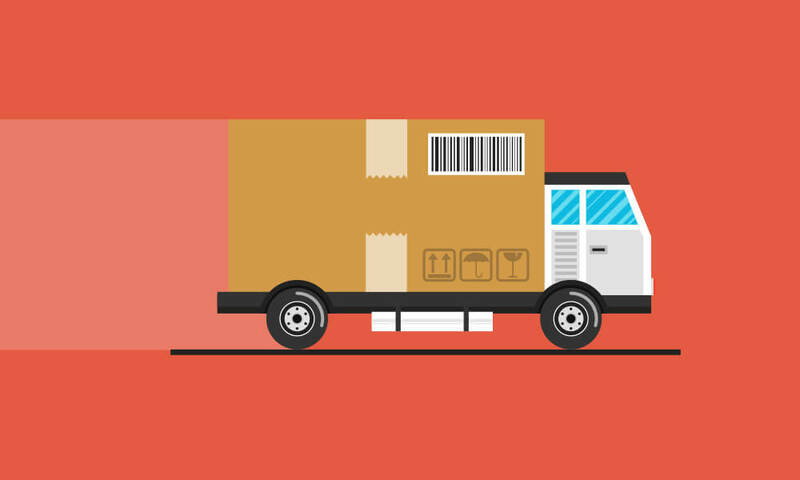 Sign up for weekly service and the pick-up and delivery charge is FREE, within a 1-mile radius. Contact Us, call 402.435.0515, or stop in and talk to one of our attendants for more information.